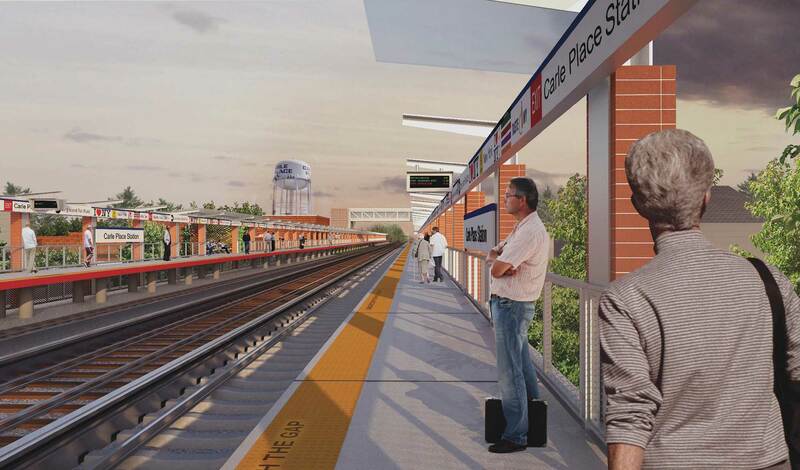 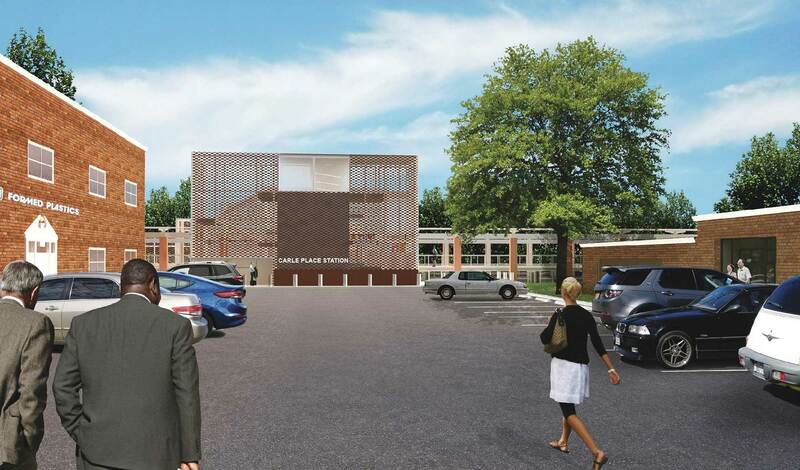 Carle Place Station is receiving modernized station enhancements and upgrades. 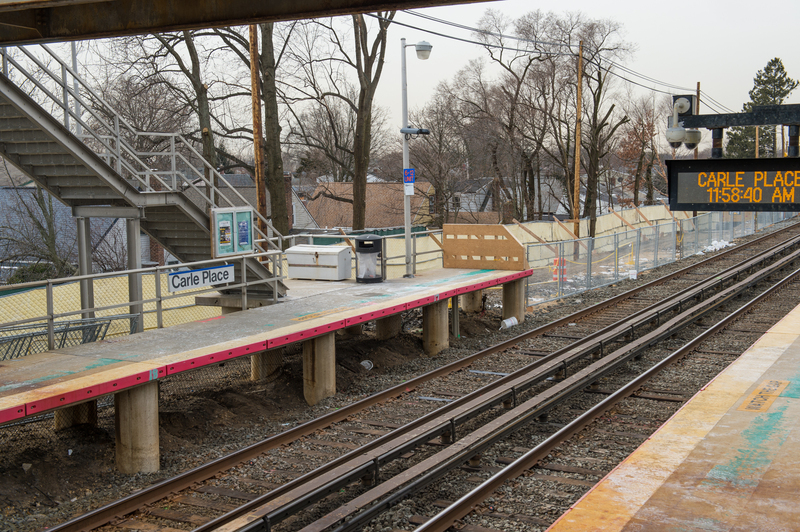 Carle Place Station was built in 1837 and refurbished in 1990. 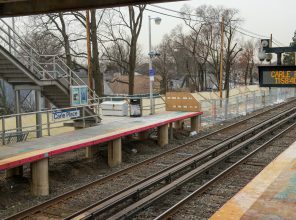 The station serves approximately 921 weekday customers on the LIRR Main Line and Port Jefferson Branch. 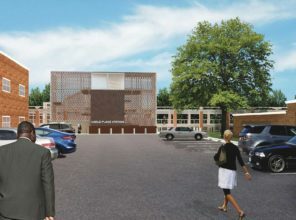 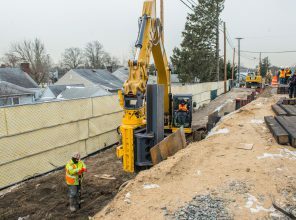 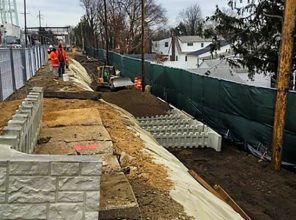 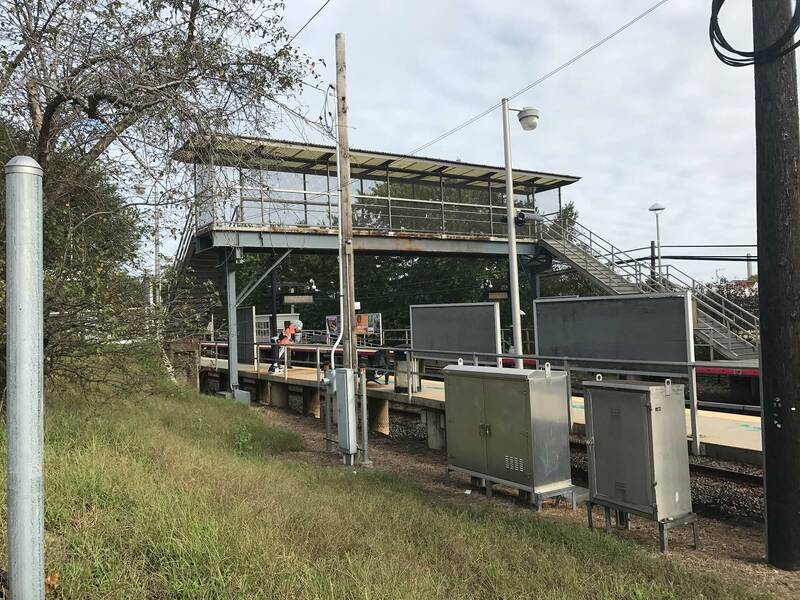 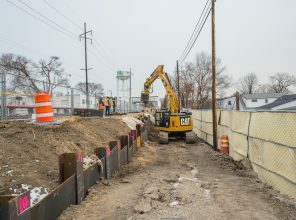 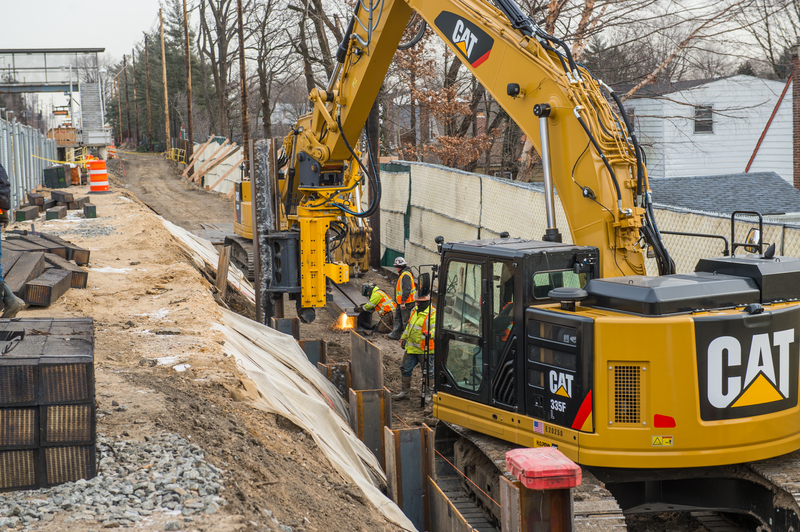 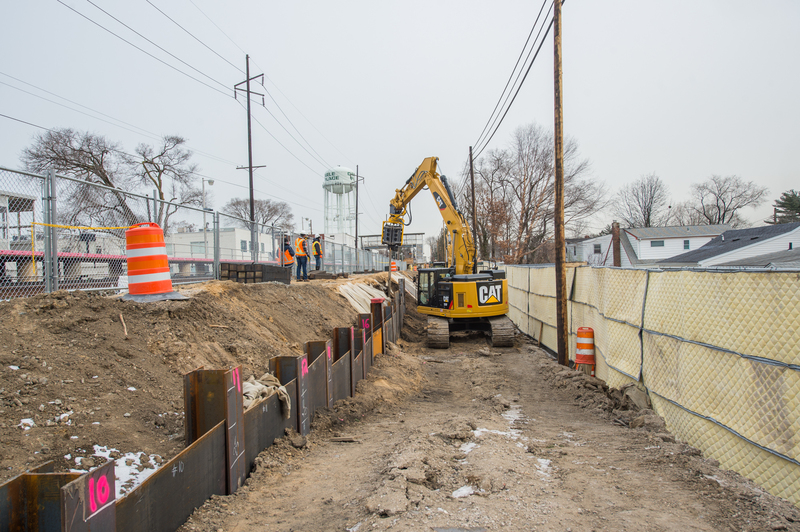 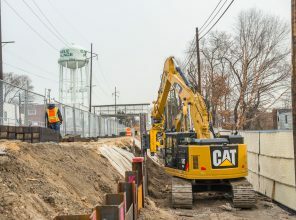 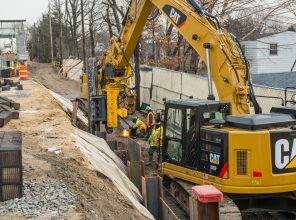 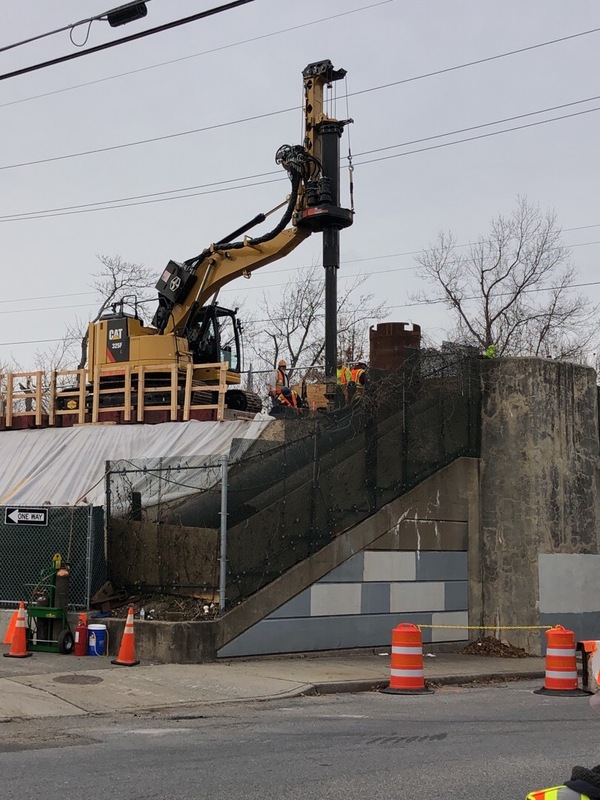 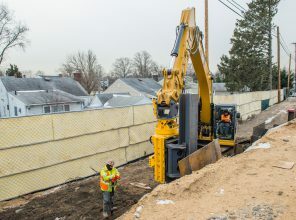 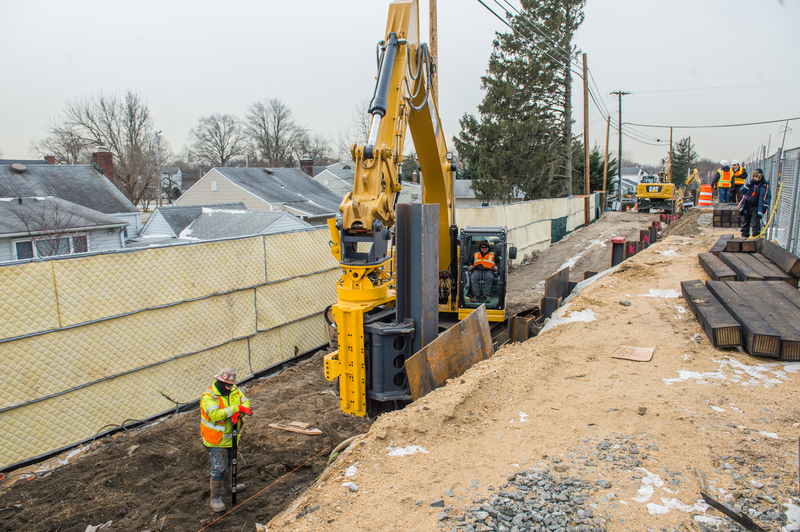 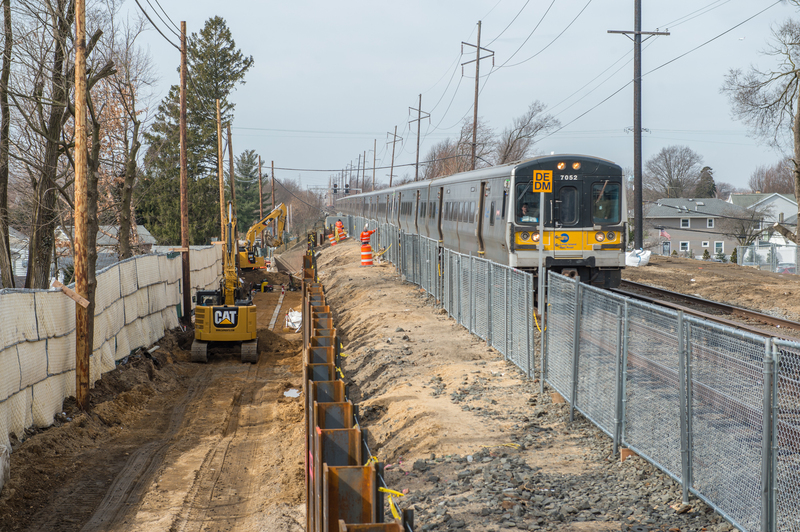 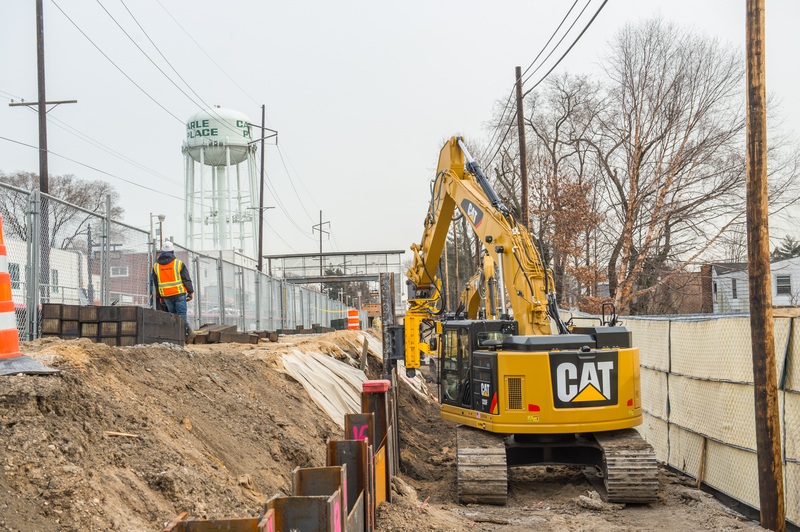 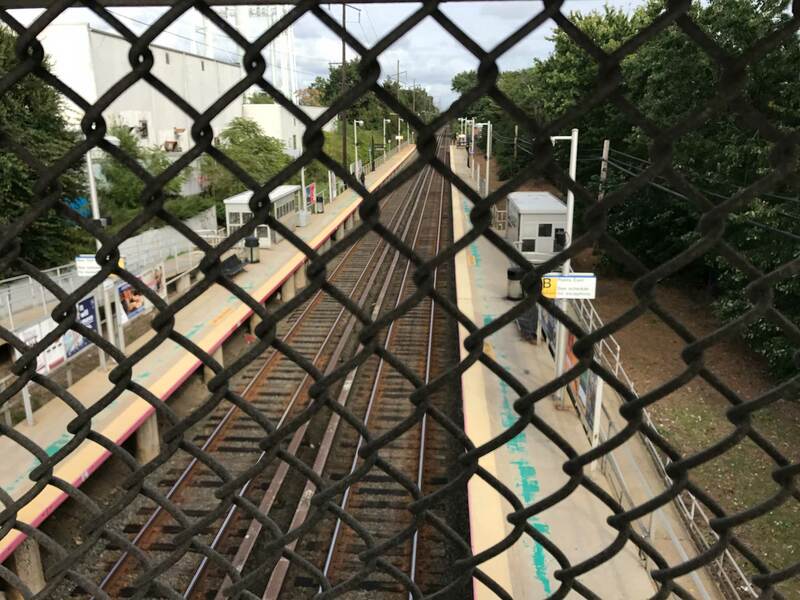 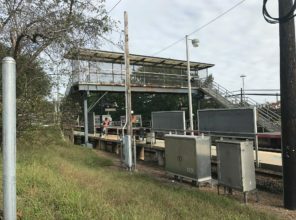 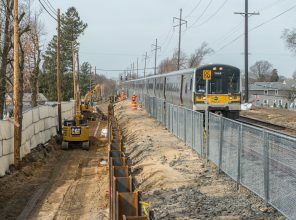 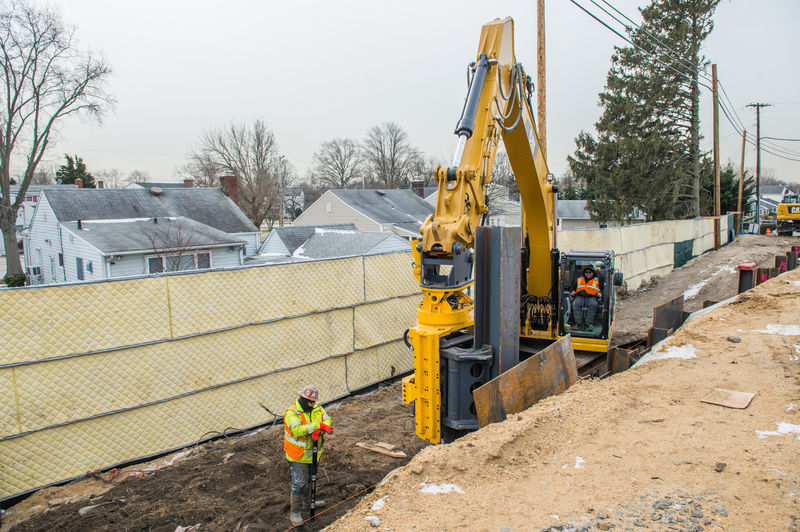 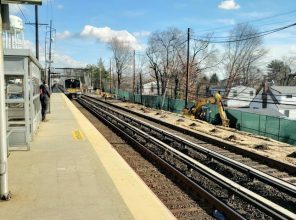 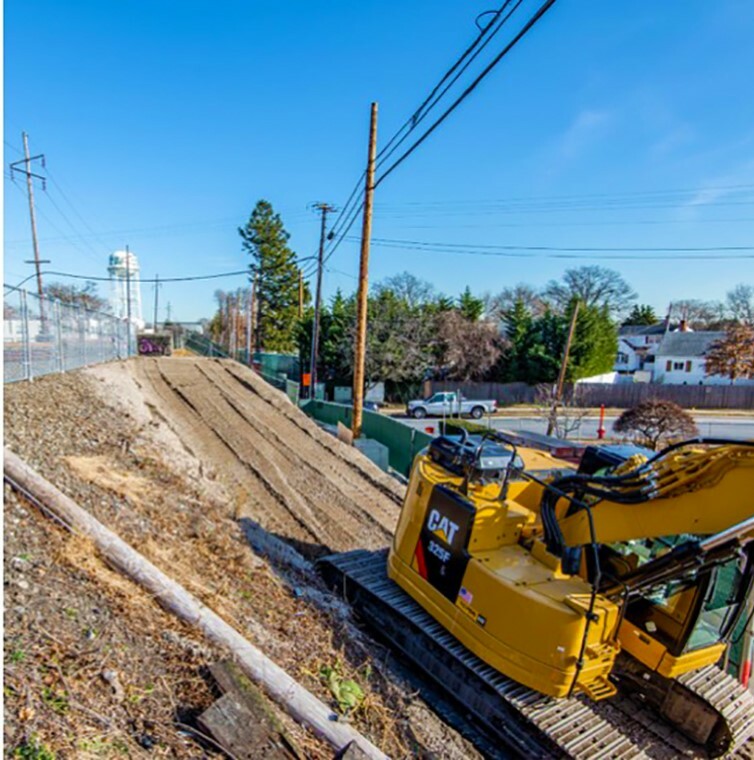 As part of the LIRR Expansion Project, the Carle Place station is undergoing station enhancements which were developed in coordination with the community. 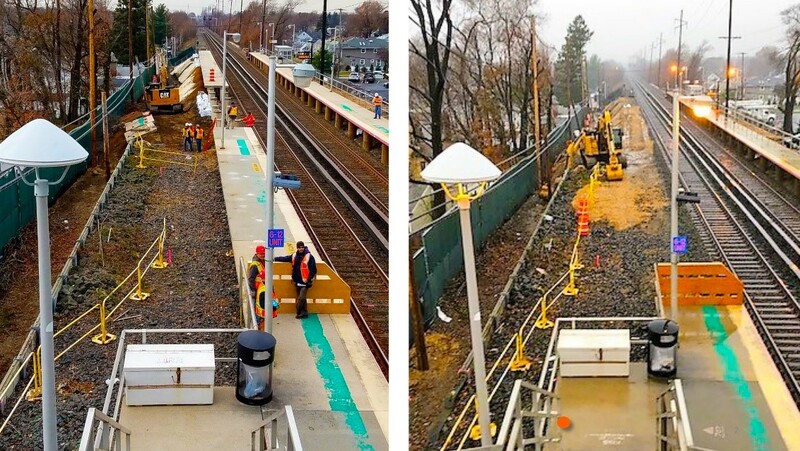 These station improvements include: platform removal and replacement to accommodate a new third track; platform canopies; new platform furnishings and accouterments including benches, shelters and signage; CCTV security cameras to improve safety; ADA-compliant mobility improvements including ramps; free public Wi-Fi; USB charging stations and digital information displays. 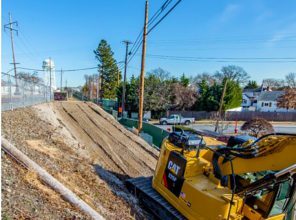 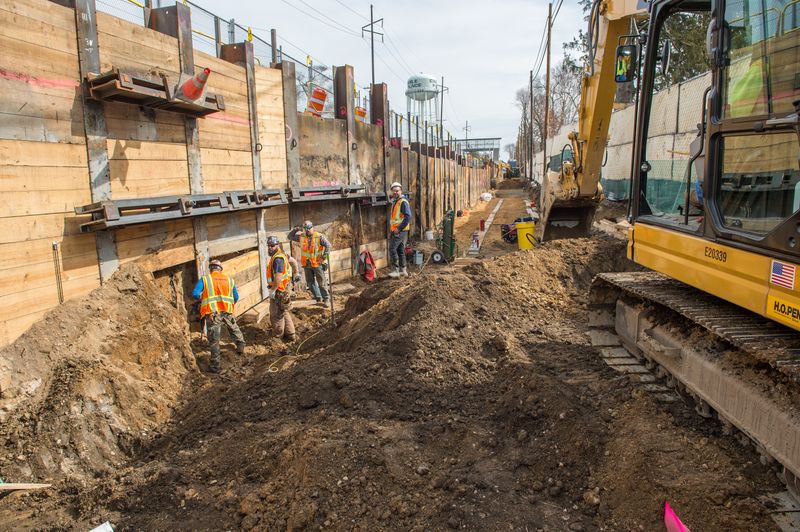 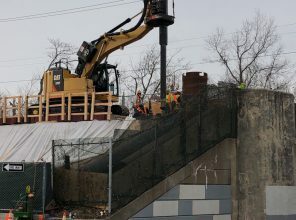 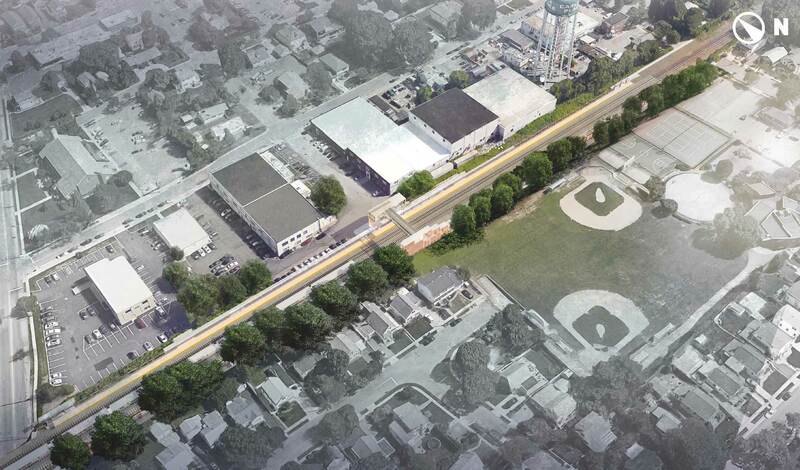 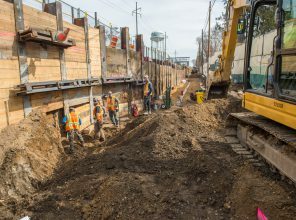 The existing overpass is being replaced and will include ADA-accessible elevators. 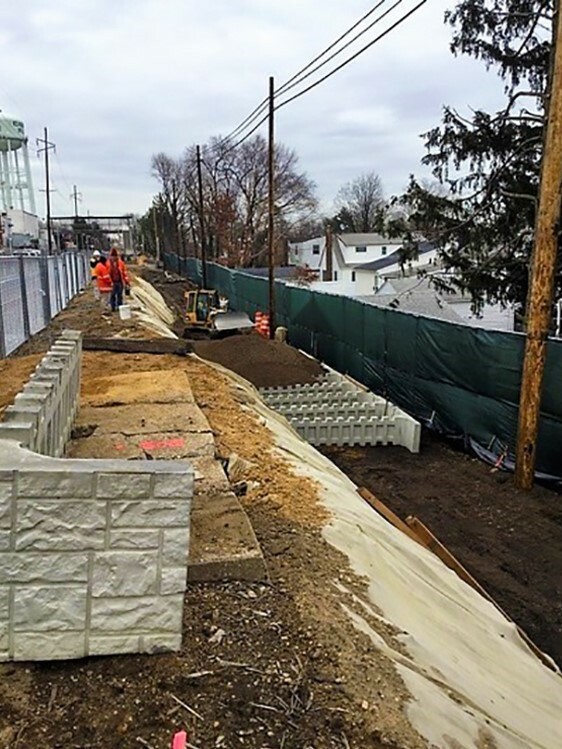 New bike racks and artwork will also be installed, as will a Stonehinge Lane Roundabout to facilitate passenger drop-offs and pick-ups. 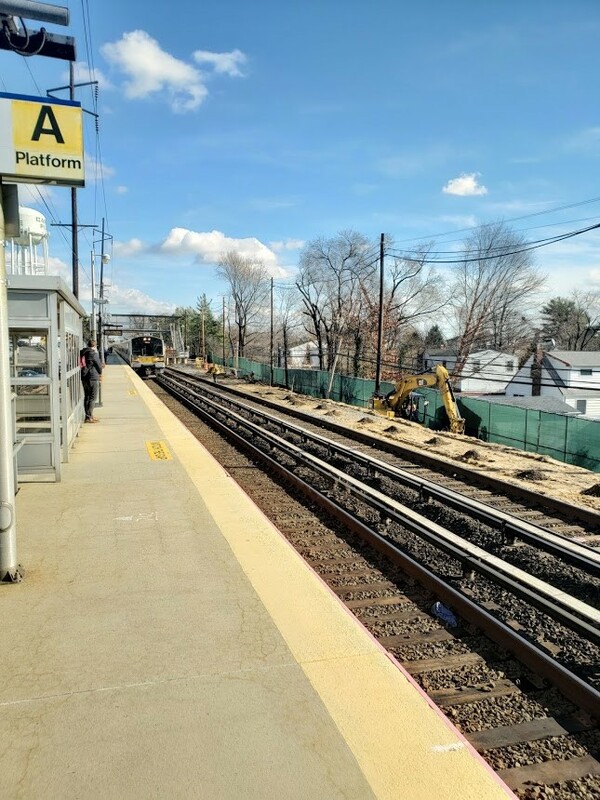 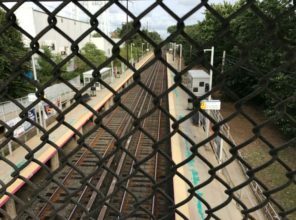 With the LIRR Expansion Project, upgrading the Carle Place Station is crucial to accommodating future increases in ridership on the Main Line. 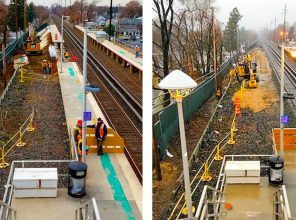 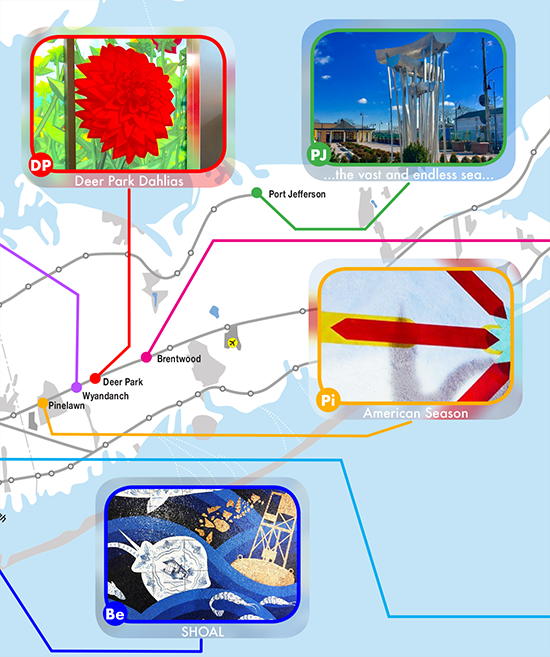 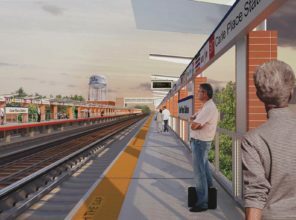 The enhancements to Carle Place Station are part of a broader LIRR initiative to strengthen the reliability and resiliency its infrastructure and to support the growth and development of Long Island.